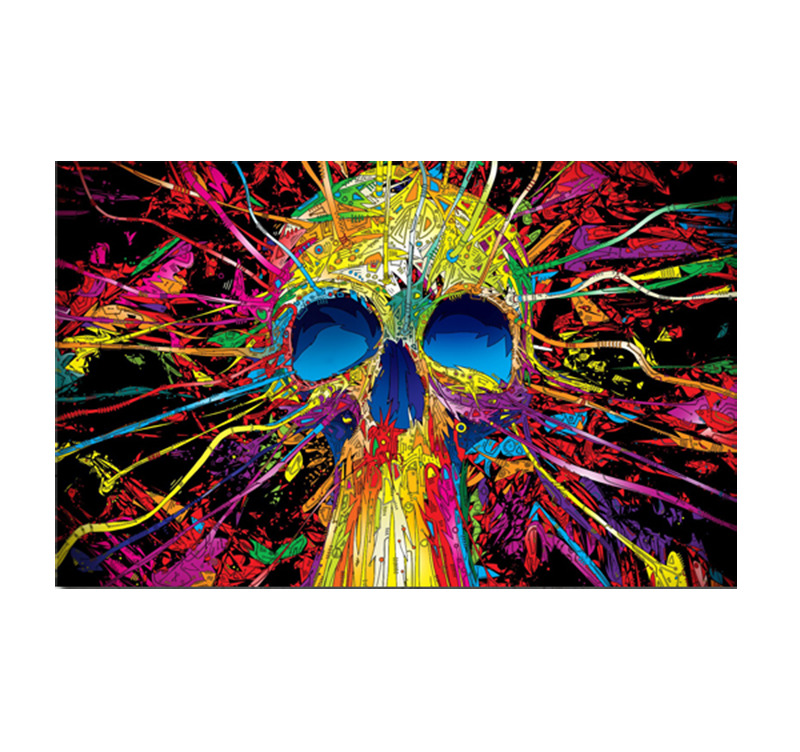 Marvel at this modern art print illustrating an explosion of bright colors around a contemporary-looking skull. Free delivery within 48/72 hours in metropolitan France for this pop art canvas. 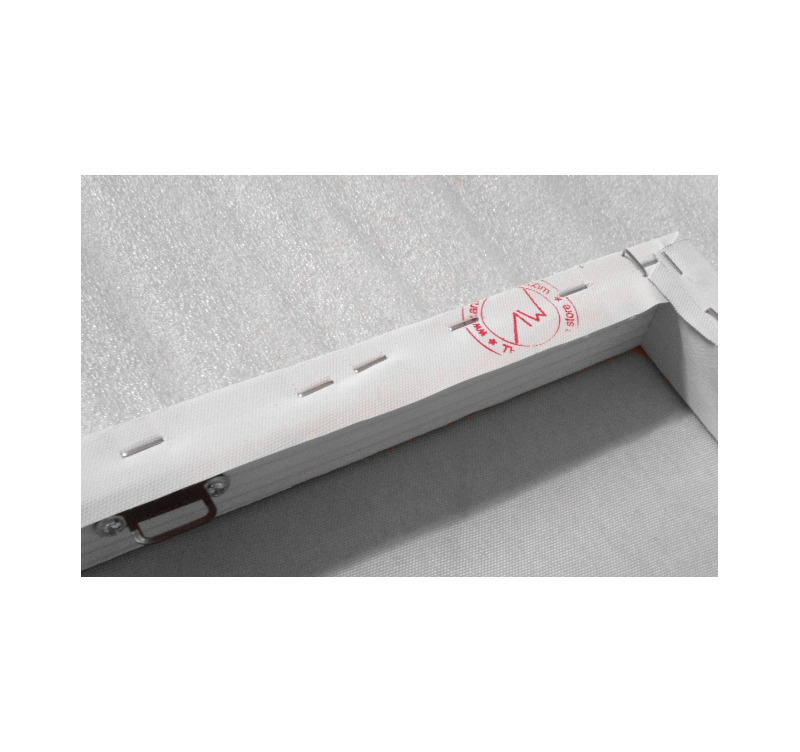 This art print is treated to withstand UV and moisture. 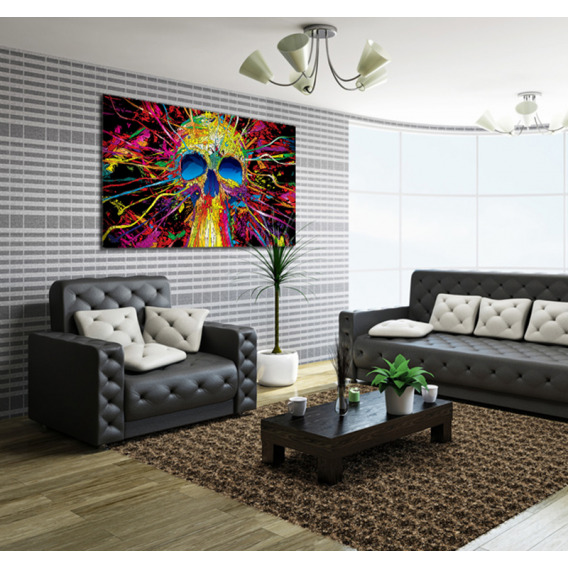 The "Skull color blast" modern canvas print will bring to your interior decoration a palette of vibrant colors that will highlight each and every object in your room. 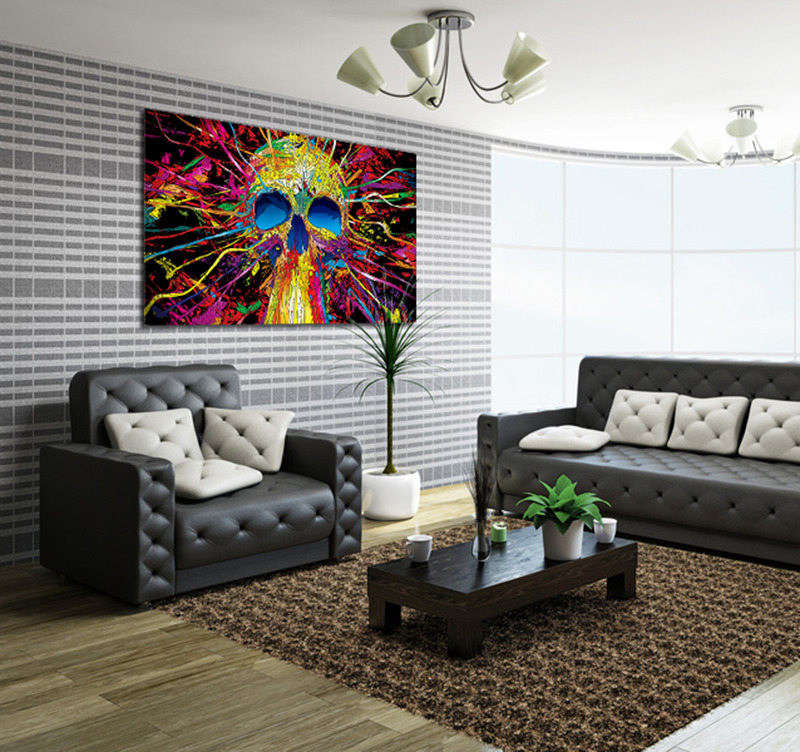 Represented in a very trendy way that reminds us of pop art, the skull will instantly give a stylistic effect to your environment. The colors, shapes and modern style will indeed combine to make this decorative canvas a centerpiece of your wall decoration. All our modern art prints from this category are printed on cotton canvases and stretched over a frame made of Canadian pine wood. The photos on canvas are delivered with cardboard corners and hanging hooks. All our contemporary art prints are treated to withstand UV and moisture to ensure optimal rendering and lifetime.